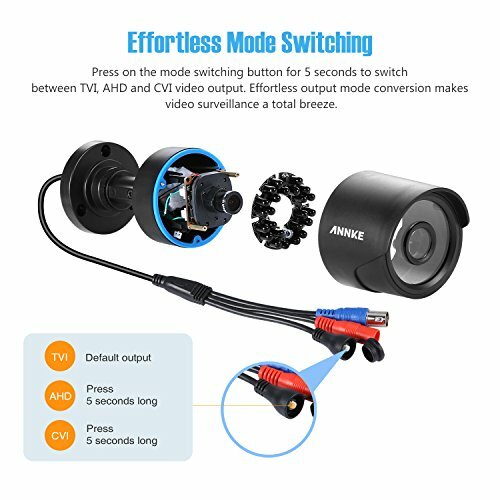 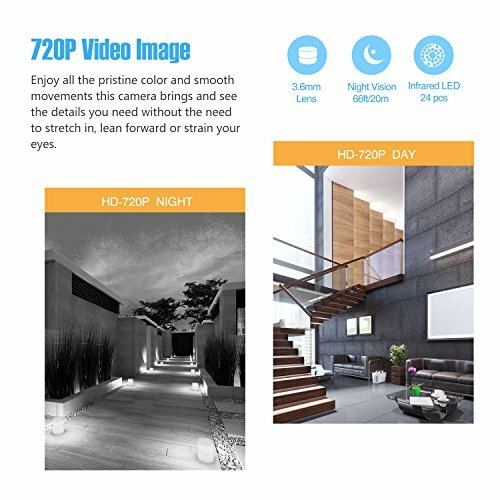 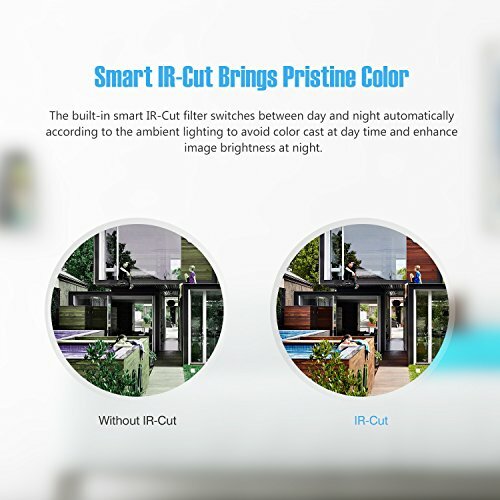 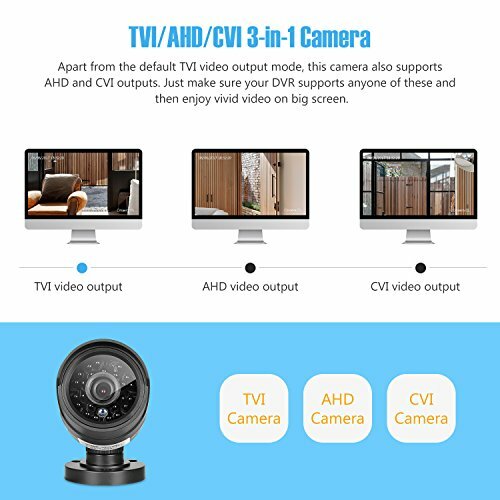 TVI/AHD/CVI 3 in 1 720P Camera captures most details you need in daily surveillance that you don’t have to strain your eyes in recognizing things. 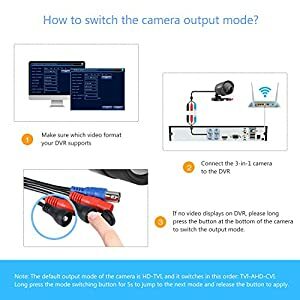 Note: camera power supply and cable are not included, sold separately. 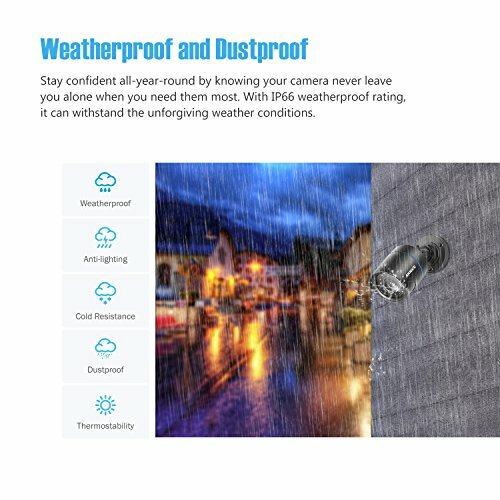 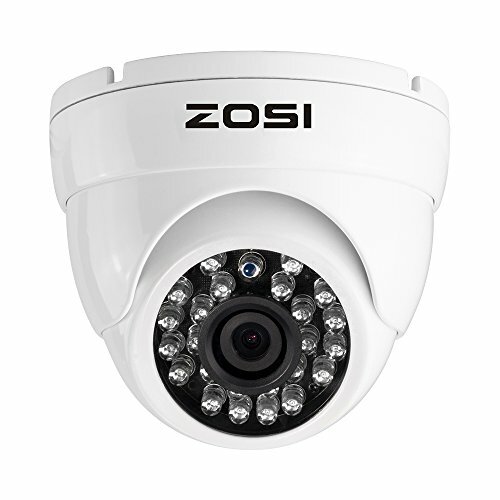 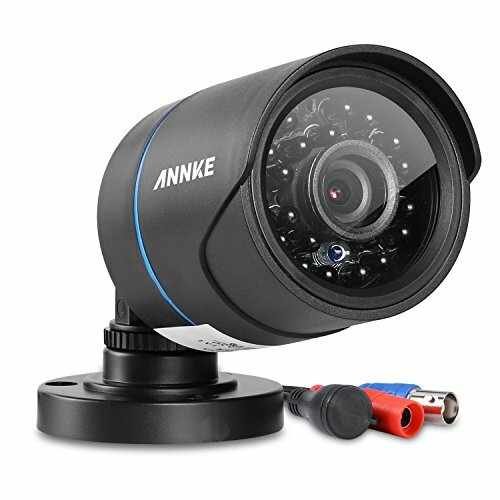 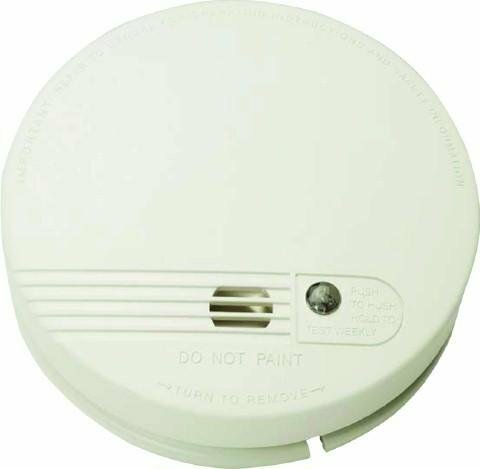 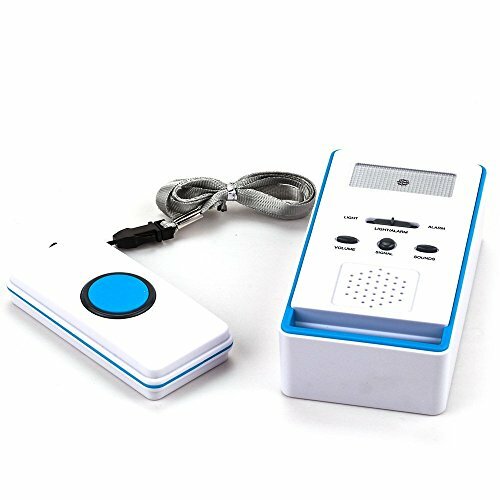 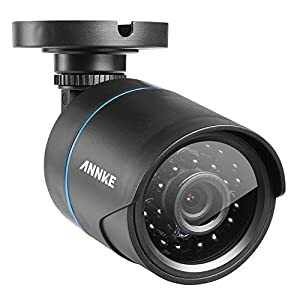 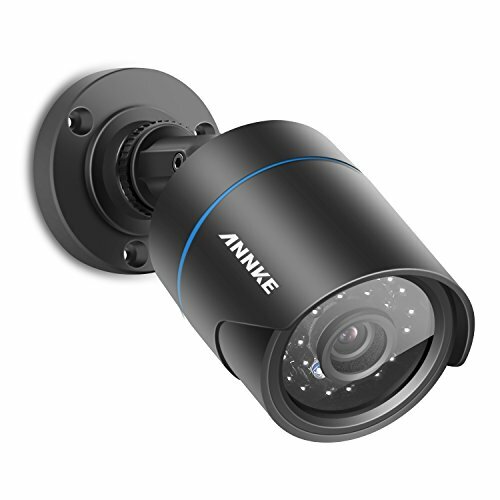 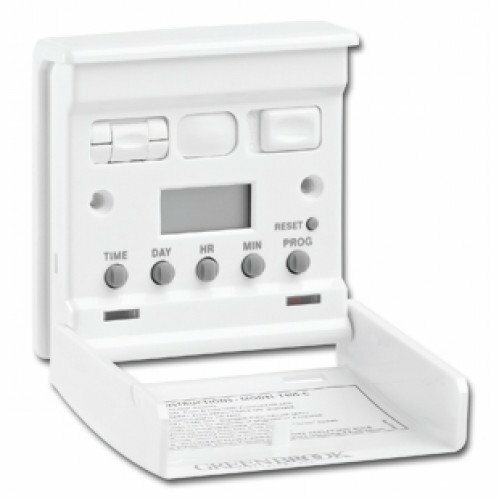 Schools, houses, shopping malls, offices, supermarket etc., this camera helps you monitor everything and every place you want to keep closer eyes on with ease.